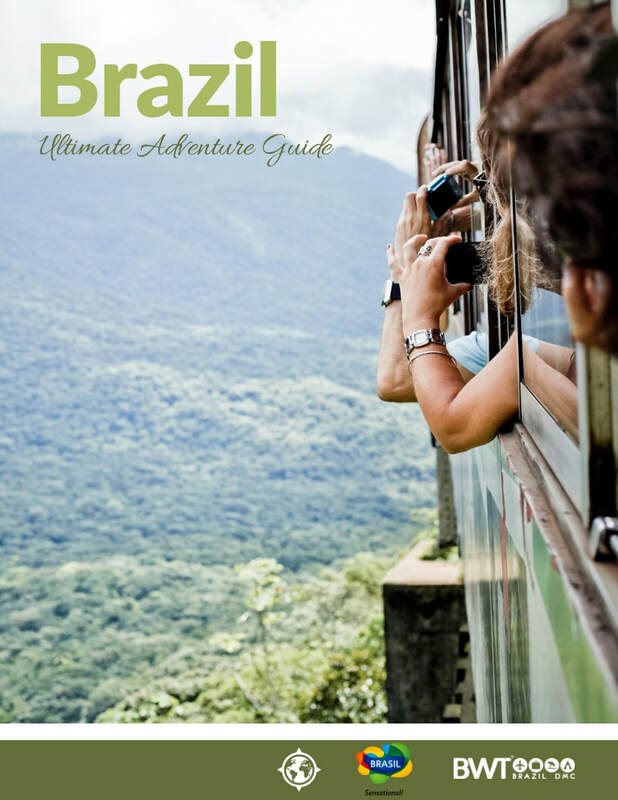 We are located at Curitiba Parana, besides our main product that consists on a Rain Forest Train Experience combined with Iguassu Falls we also offer in serveral destinations in Brazil, great adventure options to arise your explorer and adrenaline instintics. 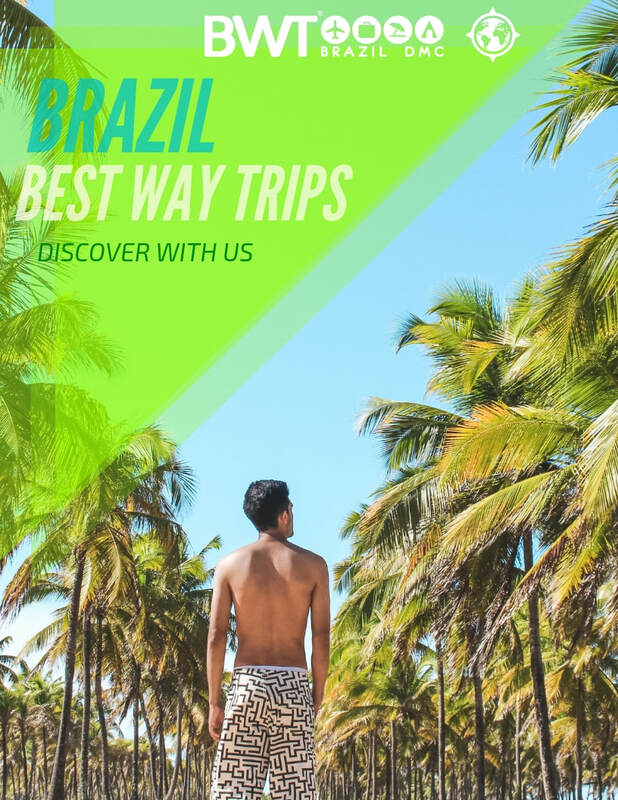 Come with us, into this amazing expedition getting around Brazil and reaching incredible landscapes full of natural beauties and nature interaction possibilities. be insured by share transport with other travelers on that date and indicated tour or activity. step. In principle, transfers are insured by bus.